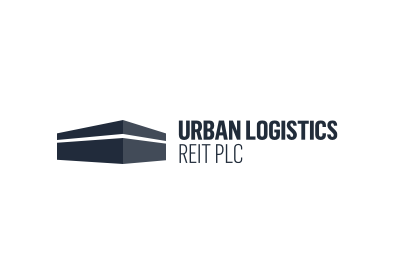 Urban Logistics buys site in Bedford- The site was purchased from 3M Products Limited for total consideration of £17.1 million. The property is located at Hudson Road, Bedford. The land consists of a development site and a building with a total of 20.1 million acres of land. The building is 183,883 sq ft and is currently vacant as 3M was also the tenant. The building is gaining strong interest from a bunch of high-quality and multinational companies that fit Urban’s criteria. The investment is right in line with Urban’s investment strategy of buying sites that are well priced, with asset management potential and is located in an area that Urban knows well. Urban in order to finance the acquisition is selling development land that consists of 12.1 acres to a local developer. The acquisition is also being financed through the companies recent sale of its site in Leeds, along with debt finance through its club facility with Santander and Barclays.